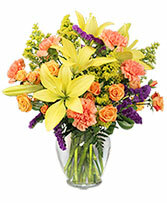 Color Mix Arrangement in Freeport, IL - DEMEESTER FLOWER SHOP & GREENHOUSES INC. 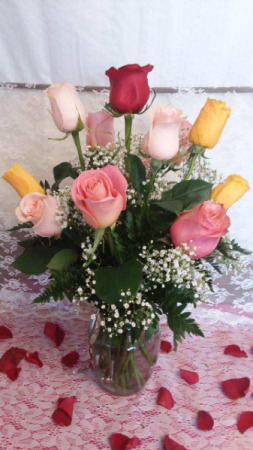 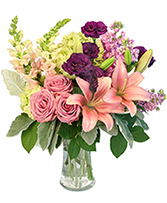 This arrangement comes with florists choice of mixed colors. 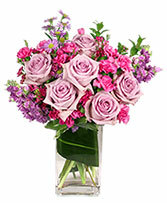 We do not offer the customer to choose the colors incorperated.